In our park you can have lots of fun on roundabout 4000 square meters. 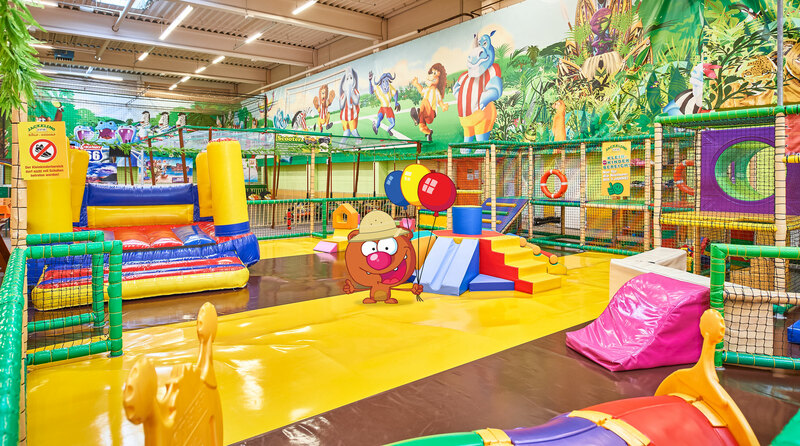 No matter if you want to climp the volcano, jump on one of the trampolines or play on our indoor soccer pitch. There are many different attractions and surely there’s one for you. For maintaining visual contact with their kids there is dedicated seating for parents all around those attractions. With this you can also come to us without parent or guardian.